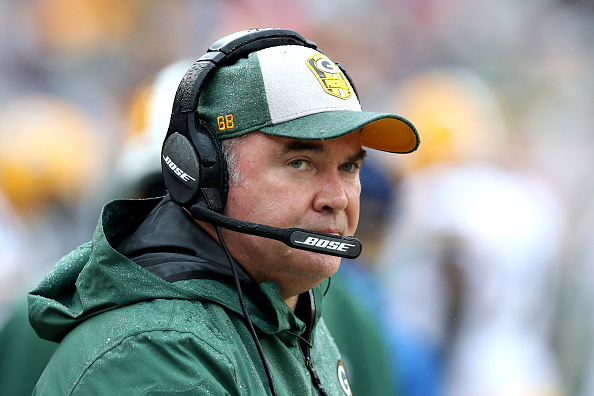 Former Packers coach Mike McCarthy is not even on a current team and can’t seem to keep his name out of the public eye. Earlier today, a remarkable story from Tyler Dunne of Bleacher Report was sent out that painted a picture of complete dysfunction within the Green Bay Packers organization. One of the more interesting things in the article was how former head coach Mike McCarthy was checking out so much to the point that he was missing team meeting in order to get massages. Even the massage therapist stated he would “sneak her up a back stairway” so that no one would realize that he wasn’t working while others were. If that article revealed anything, it pretty much cemented that it was overdue for both sides to separate from each other.